I've started my blog surfing for my end of the week party planning...and along the way, I've found some fun contests for you to enter. 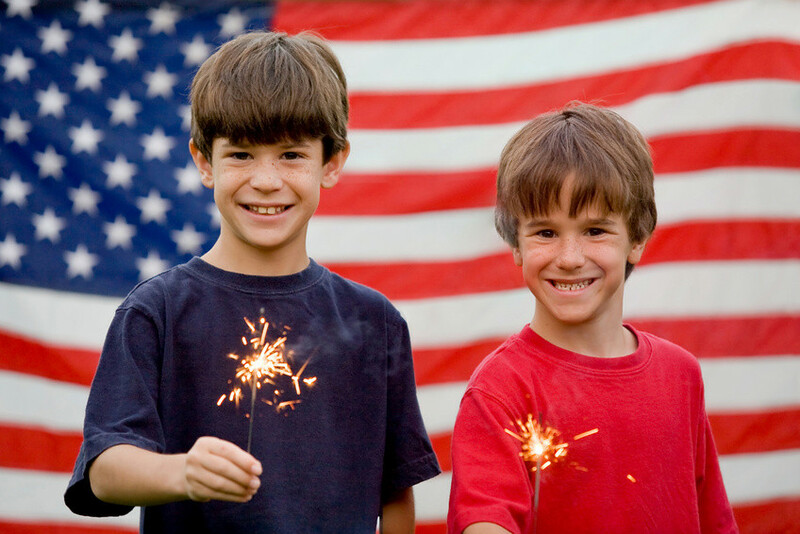 What a fun way to celebrate the 4th of July for your little ones! Win a personalized letter sent to your son or daughter for the holiday. Just go to Buddy-Notes facebook page and become a fan. Then leave a short note saying your interested in winning! What a great favor this would be for those little ones at your party. Have a great 4th of July party by making your own ice cream and serving it up in some pretty sweet bowls. Contest sponsered by 5 Minutes for Mom. They have several other July 4th Giveaways going on, so be sure to check them out and register! 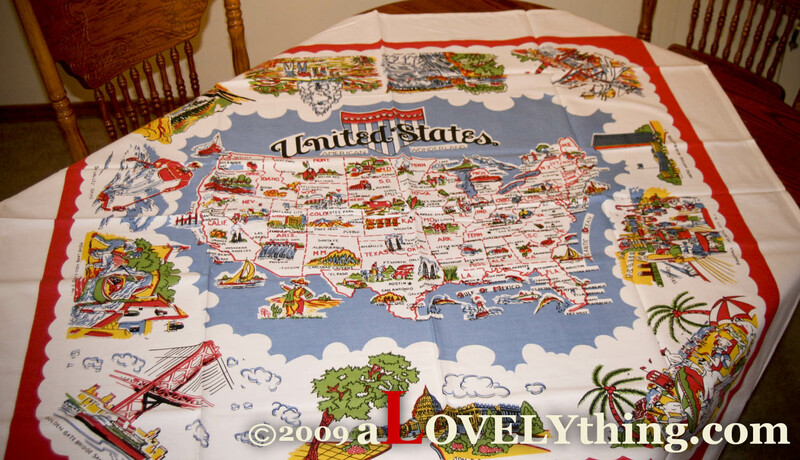 Here's an American Wonderland Tablecloth for your retro 4th of July party. 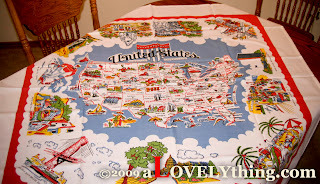 What a fun and different type of tablecloth sponsored by A Lovely Thing. Inviting Company is giving away your choice of 50 invitations from several different styles, so you can invite your friends to your party in a personal style. How fun!